Discussion in 'Online Casino Promotions' started by Ellis, Sep 21, 2015. 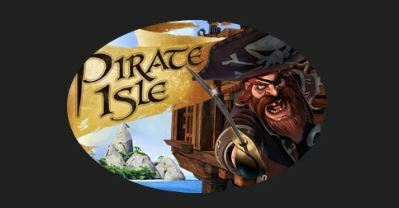 Claim 50% Bonus to Try The New Pirate Isle Online Slot Game at Intertops Casino. themed slot a try, why not with a fantastic deposit bonus on your next deposit! check this new game out. I really like this game as it has a nice free spins Bonus round plus players stand a chance on winning an huge progressive jackpot! This game is also available in free play, if you would like to test it for free. make sure to read them carefully. Come on Board with this new Game Bonus!